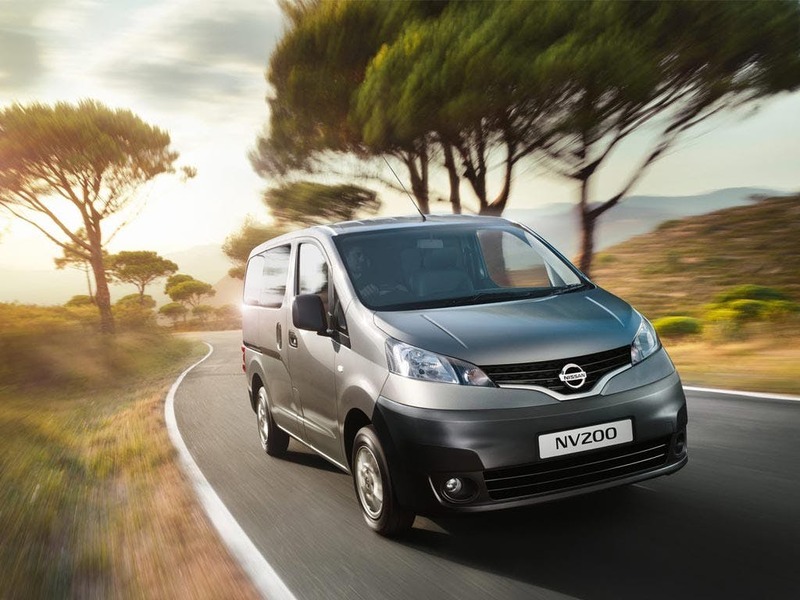 Nissan has created the Nissan NV200 Combi as an exceptionally versatile business vehicle, able to raise productivity through innovative solutions regardless of business size. In possession of an extremely flexible moving space and almost uncountable combinations of space for passengers and cargo, the NV200 Combi is a comfortable mobile office space with all of the latest technological features included. 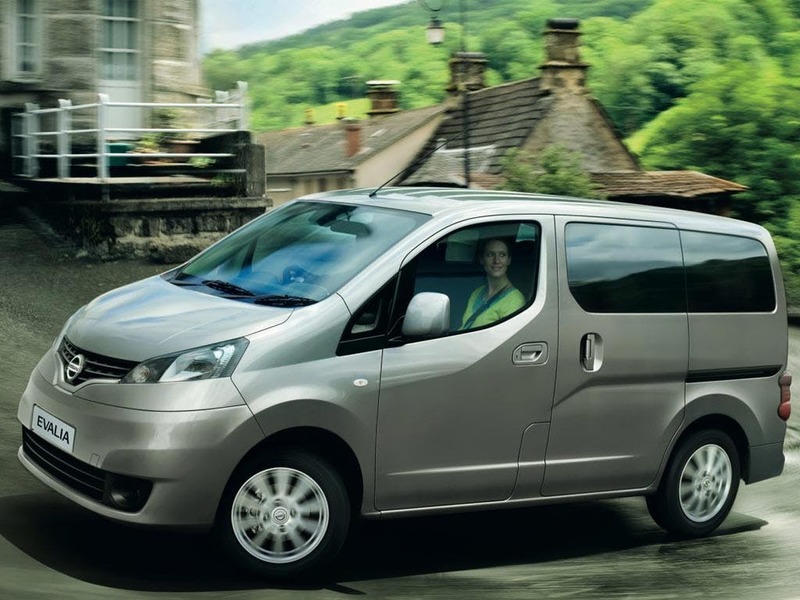 From the outside, the NV200 Combi is immediately identifiable as a sleek and professional business vehicle. With available access through side-mounted sliding doors on either side of the vehicle as well as 60/40 wide doors at the rear, entering the vehicle is as easy as loading cargo into it. Owners can customise the paint colour of the exterior, with a wide range of options - including metallic paint - available. These colours complement the black mirrors and alloy wheels, while features such as the bumpers are body-coloured. 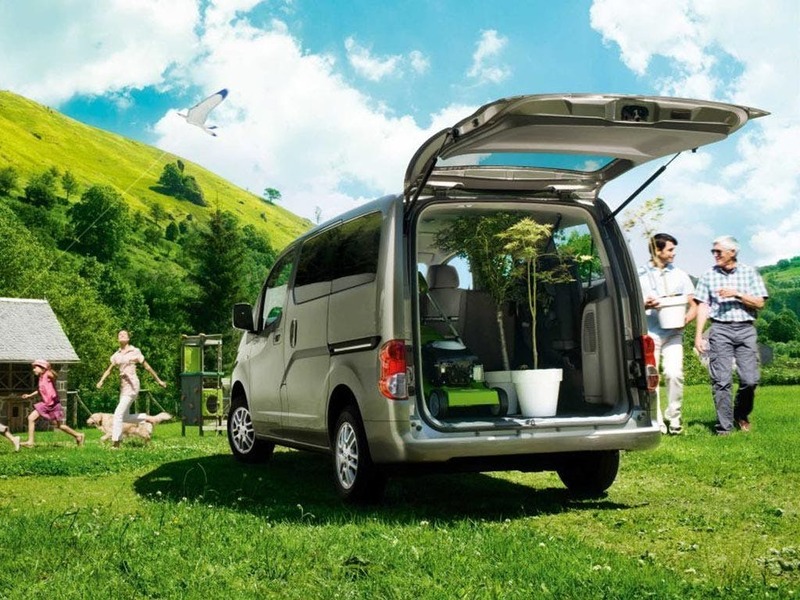 The NV200 Combi can hold up to seven seats, and gives each occupant premier levels of space and legroom. 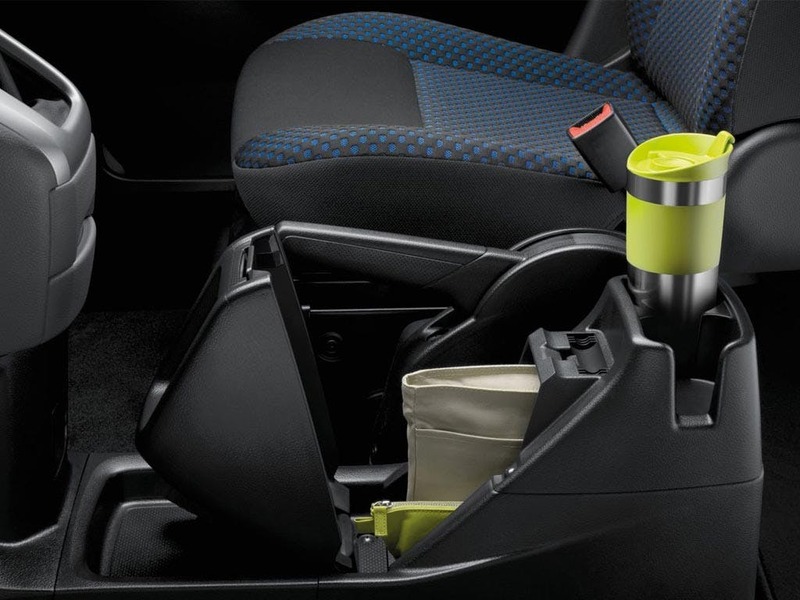 Featuring fully folding rear seats, these are capable of opening up the NV200 Combi's expansive cargo area. 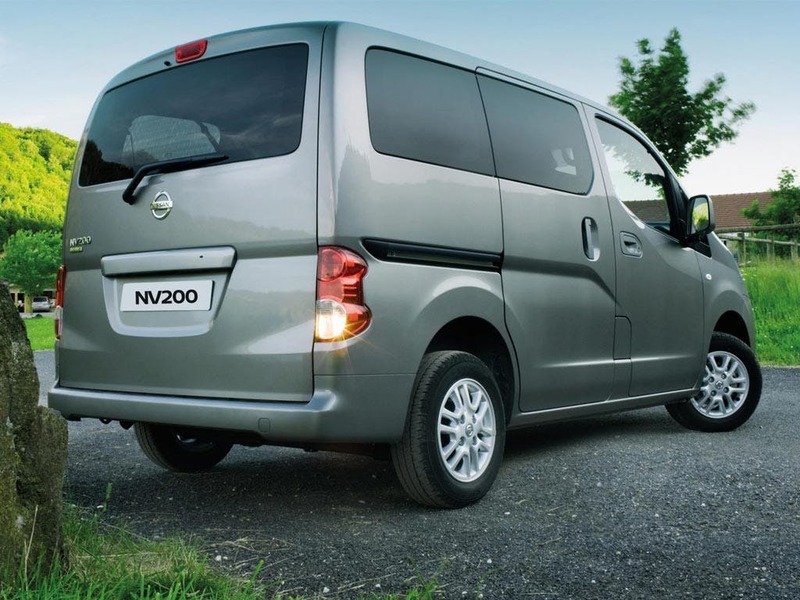 Nissan has subjected the NV200 Combi to internal dimension optimisation, rendering it the biggest in the vehicle category and allowing for a payload of up to 728kg. Within the cabin, 13 different storage areas provide solutions for the access of items such as business laptops or reams of paperwork, helping with professional organisation. 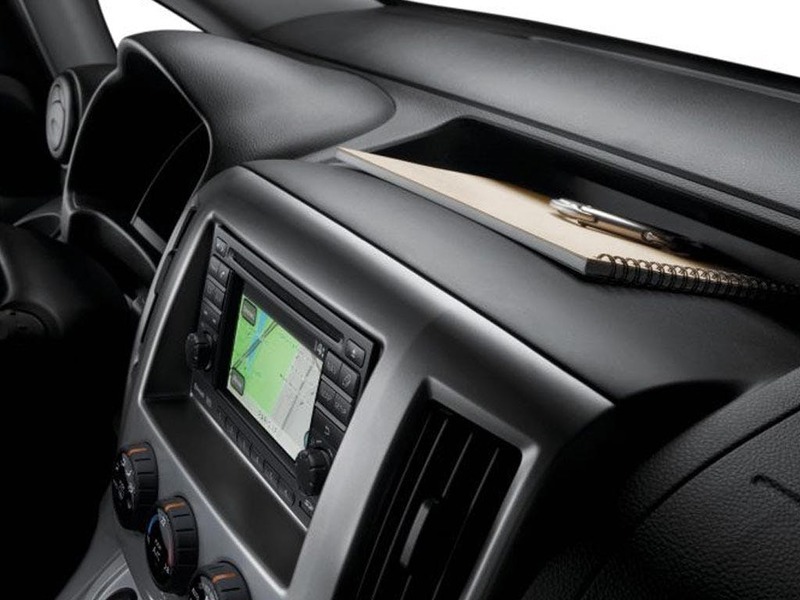 The driver will be immediately aware of the NV200 Combi's high drive position, and will be able to fully rely upon the integrated NissanConnect system. 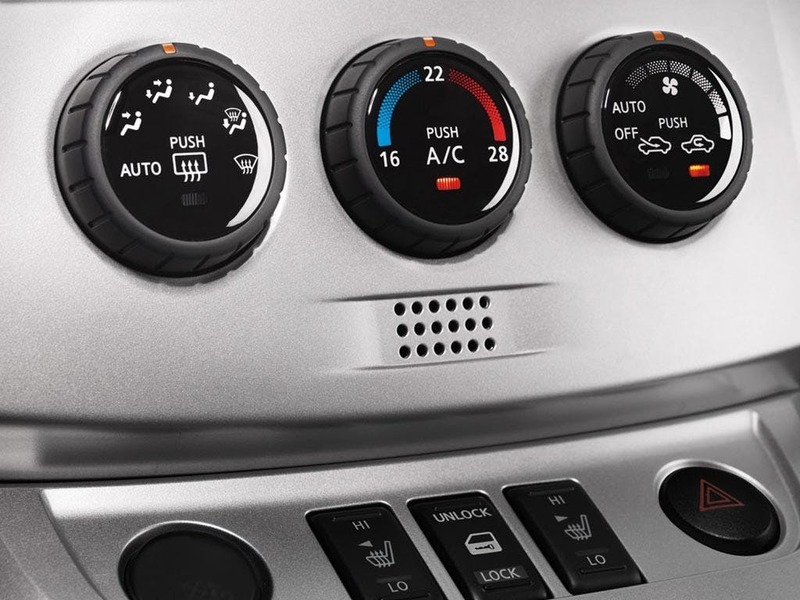 This allows access to navigation, communication and audio-entertainment functions through the use of a five-inch touchscreen and steering wheel-mounted controls. 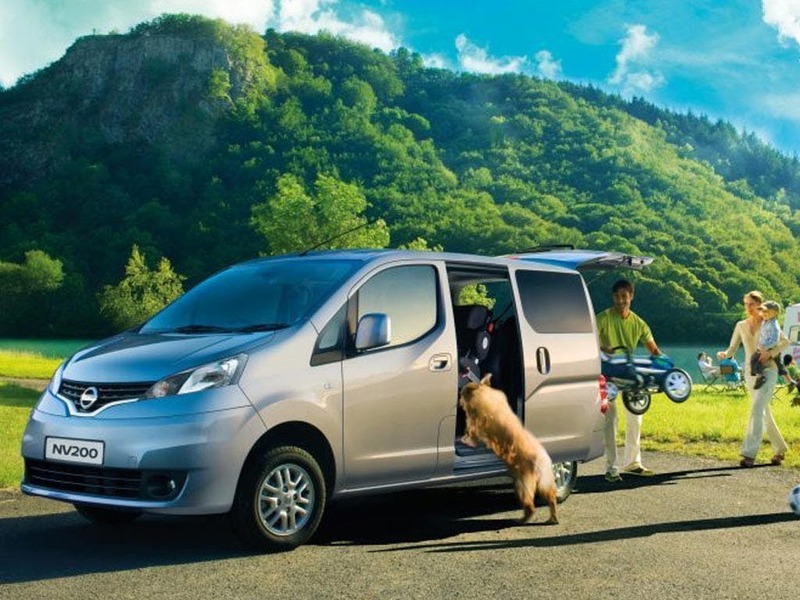 Powered by a K9K 1.5-litre dCi four-cylinder diesel engine, the NV200 Combi user can choose between five or six-speed manual transmission. Overall, the vehicle can reach top speeds of 105mph, a combined fuel consumption of 56.5mpg, and emits just 131g/km of CO2. Driver, passenger, side and curtain airbags are installed as standard, as is a rear-view camera, and ISOFIX anchorage points for child safety seats. Drive safety assistant systems include Anti-lock Braking System (ABS) and Electronic Brakeforce Distribution (EBD), ensuring premier levels of stability at all times. 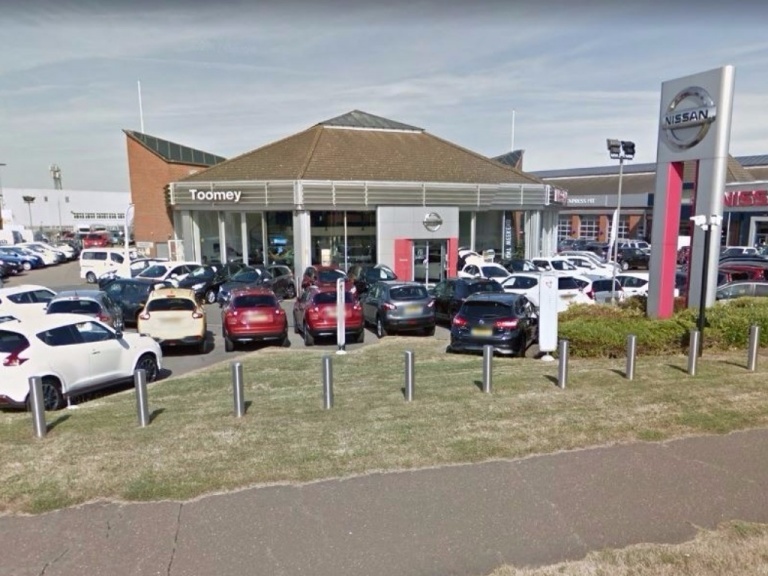 Toomey Motor Group Nissan operates within the Essex region, with a showroom located in Basildon and Southend. 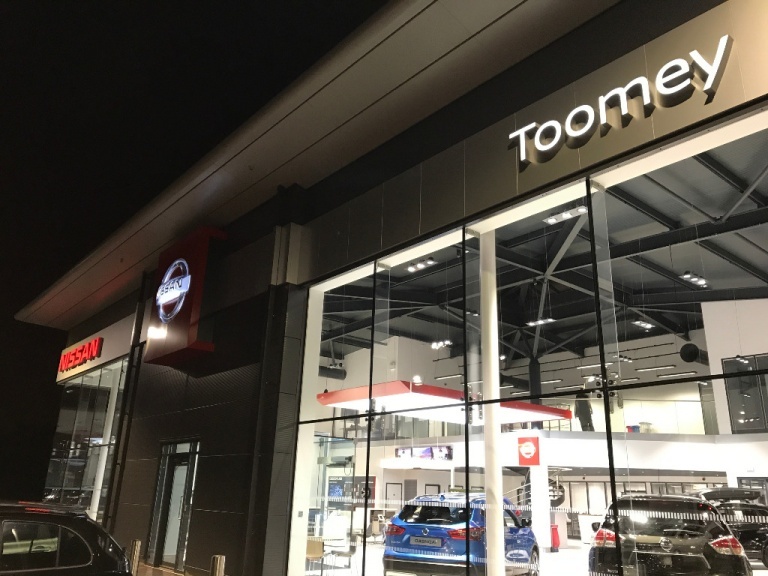 Visit us to view our wide range of Nissan commercial vehicles, and to enquire about our vehicle valuations and finance plans. 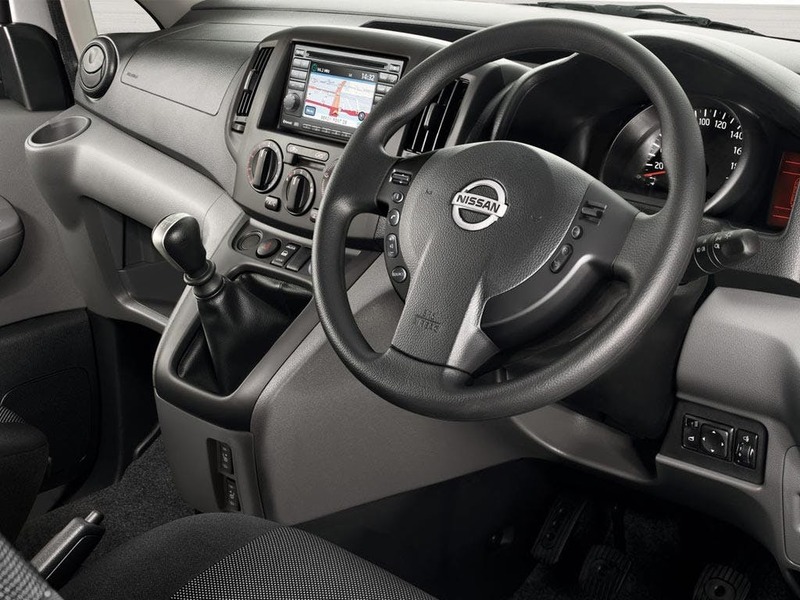 Contact us if you would like to know more about the Nissan NV200 Combi, and to arrange a test drive at a time of your choice. 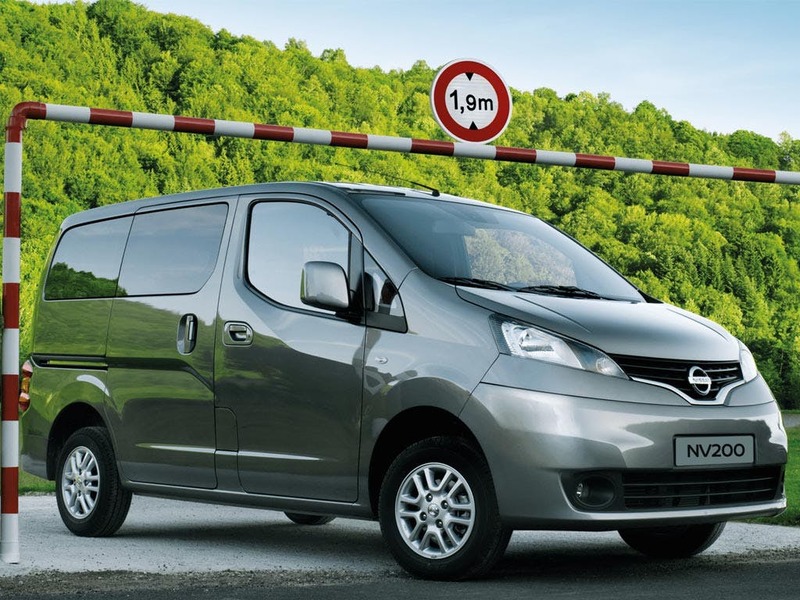 The Nissan NV200 Combi scored 3 for overall safety with EuroNCAP.